Anna combines her love of Pilates and dance in her joint careers of teaching Reformer and Mat, as well as Total Barre®, in addition to teaching ballet. With a particular interest in fascial movement and release, she loves the challenge of designing the perfect class for clients for that specific day, from simply creating a balanced, flowing class, to problem-solving injuries and movement patterns. 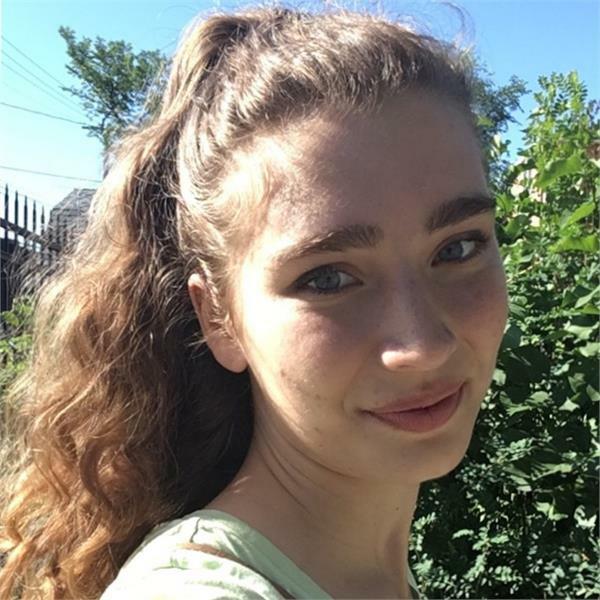 Anna completed her studies at the Royal Winnipeg Ballet School’s Teacher Training Program in June 2018, and is looking forward to this new chapter of her life.